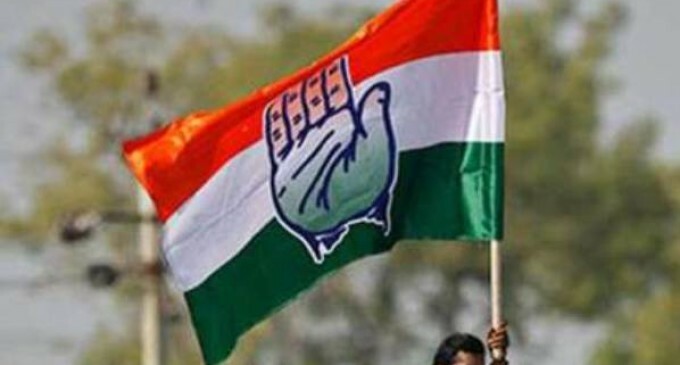 The Tripura Pradesh Congress Committee has invited applications from those who are willing to contest the ensuing Lok Sabha elections scheduled for April/May next. This was informed in an official notification issued from the Tripura Pradesh Congress Committee general secretary (organization) Prashanta Sen Chowdhury. The notification further stated that party leaders who wish to contest the Lok Sabha elections from West Tripura and East Tripura constituencies are ‘requested to submit their applications to Tripura Pradesh Congress Committee president Birajit Singha at the Congress Bhavan in Post Office Chowmuhani by January 29 next’. The notification also stated that after expiry of submitting applications with bio data, the same will be scrutinized by the election committee of the state Congress and forward them to AICC general secretary Luizinho Faleiro. Later, the finalized candidates’ names for two Lok Sabha seats would be sent to the Central Election Committee, AICC for the final call. The election for the two Lok Sabha seats in Tripura assumes much significance this time after the landslide victory of the Bharatiya Janata Party (BJP) in the last Assembly elections.